Alchemy explained at Biochar projects Australia’s training events held every full moon weekend. 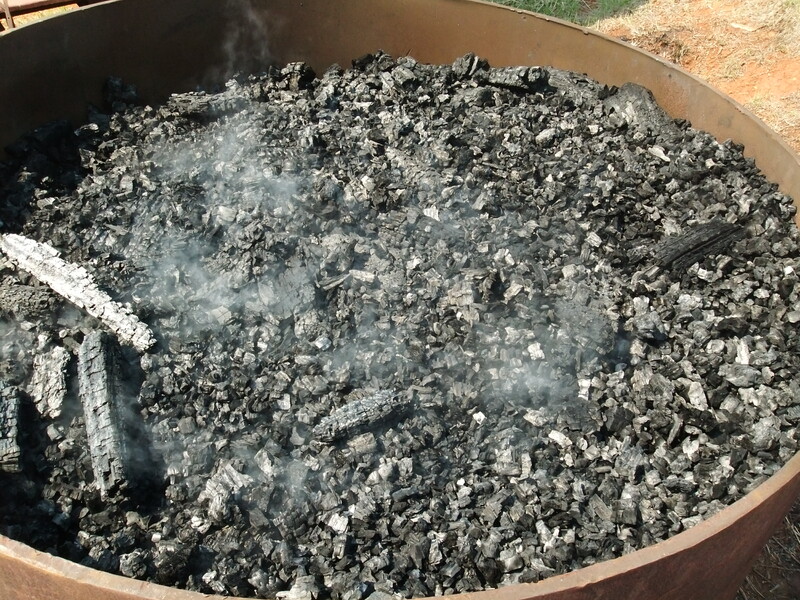 Charcoal is the hard carbon remains of organic matter after it has been in a fire or exposed to high heat. Here is a picture of charcoal made at Biochar project Australia during one of our training weekends. 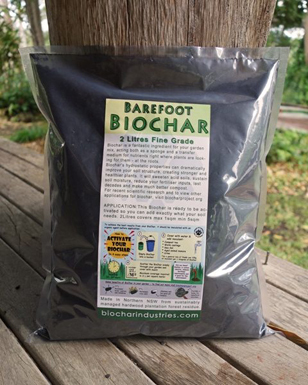 Biochar is Charcoal that has been supercharged to gain maximum benefits for soils and land. Have a look at our projects biochar that is for sale on Biochar Industries. Supporting us to bring more understanding to the world. Charcoal into Biochar is a complex process. to be an expert, you need an understanding of these modalities and more. And a whole host of other experiences not limited to watching Avatar the Movie more than 20 times. So as you can see. Turning Charcoal into Biochar is a huge subject. Fortunately for you we have done a lot of the hard yards for you with our training system called the 6 M’s of Biochar supercharging. 6 m’s of Biochar supercharging. Charcoal into Biochar training ? 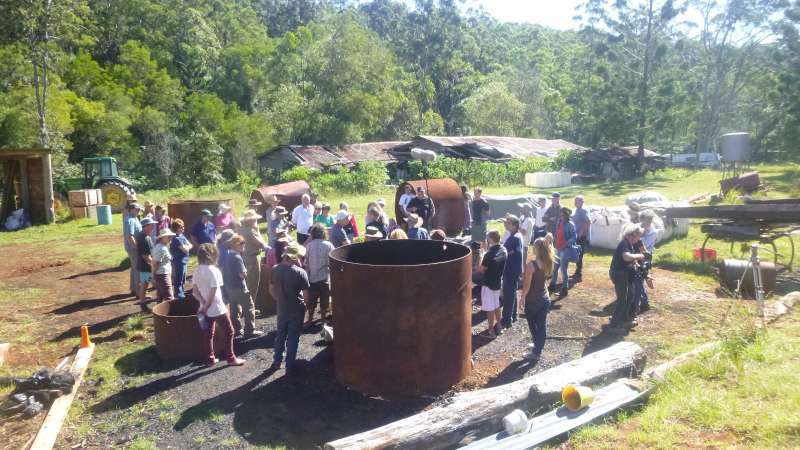 At Biochar project Australia our weekend trainings focus on five particular areas that we feel are important to the growth of Biochar as an Industry. This way the truth seeker can come away with the many concepts needed to make biochar for themselves. Lets start with Fun shall we. Charmaster Dolph Cooke is a man known for Fun. Have a look at these quick videos on youtube that the Charmaster has done over the Years. Charcoal into Biochar can be fraught with danger. 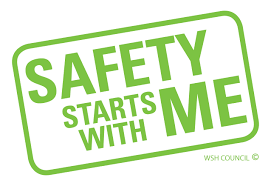 In our safety section we teach you all the dangers that real farmers and gardeners might be faced with in the making of biochar and charcoal. Charmaster Dolph Cooke is a rural firefighter, a farmer and a highly skilled charmaster. His wisdom and experience makes it easy to stay safe. Our trainings are designed for maximum hands on application. This way the budding charmaster in you can be free to experiment and create more efficient ways of making charcoal. With this kind of freedom your creative brain kicks in and even the most mildest of personalities can become an instant hero with one thought that evolves into a reality through hands on application. For example I had a class full of permaculture students all with exemplar design skills help me name the 5th M of Biochar Supercharging. On another occasion Gibbo and I came up with the 6th and Final M of Biochar super charging. Just recently John, George, Myself and Inspiration from Captn Jack Sparrow turned into the Biochar Project Pirate wharf which has made our operation infinitely more safer and easier. The 6 M’s of Biochar are by far the fastest way for you to gain insights into the world of Charcoal and Biochar. We also have extensive trial plots on the hill of abundance that we encourage each truth seeker to create during their training. With so much to learn in one weekend the chances of you being Biochared oops I mean bored is almost non existent. Your learning curve will be a big challenge. Doing biochar on your own could take you quiet some time to become proficient at it. However when your put in a learning environment with others who are as keen to learn as you are. Your outcomes can become hugely beneficial. You then have a social network of adventurers with whom to invent with. Plus the memories of a really excellent weekend and not to mention some new trains of thoughts to travel along with. Charcoal into Biochar has been brought to you by the spirit of Biochar Grandaddy Geoff Moxham and his spiritual linage : ). So join our newsletter and we will keep you informed about when our next trainings are on. Next post: New use for biochar – Biochar as a security device.